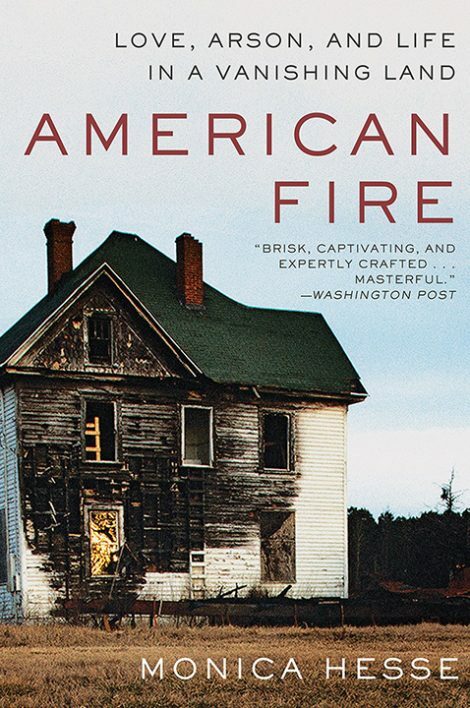 “One of the year’s best and most unusual true-crime books” (Christian Science Monitor), American Fire brings to vivid life the reeling county of Accomack. “Ace reporter” (Entertainment Weekly) Monica Hesse spent years investigating the story, emerging with breathtaking portraits of the arsonists—troubled addict Charlie Smith and his girlfriend, Tonya Bundick. Tracing the shift in their relationship from true love to crime spree, Hesse also conjures the once-thriving coastal community, decimated by a punishing economy and increasingly suspicious of their neighbors as the culprits remained at large. Weaving the story into the history of arson in the United States, the critically acclaimed American Fire re-creates the anguished nights this quiet county lit up in flames, evoking a microcosm of rural America—a land half-gutted before the fires began. 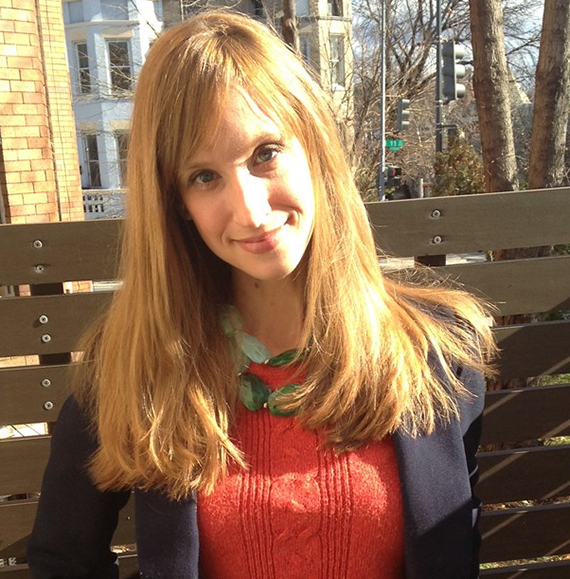 Monica Hesse is a feature writer for the Washington Post. Winner of the Edgar Award and a finalist for a Livingston and James Beard Award, she is also the author of Girl in the Blue Coat. She lives in Washington, DC.